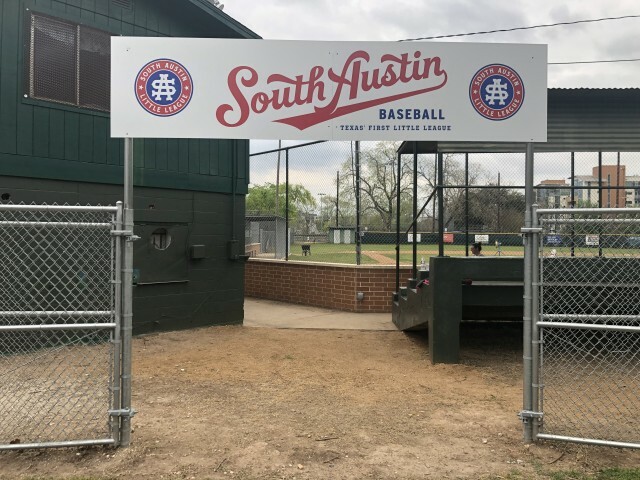 Updated Saturday March 23, 2019 by South Austin Baseball. Originally chartered in 1950, South Austin Baseball is the first Little League organization in Texas. We are an all-volunteer, parent-operated, youth baseball & softball program that serves boys & girls ages 5-19 living in Austin, Texas. Our fields are located near Lady Bird Lake and Zilker Park, in the heart of the city. South Austin Baseball's goal is to provide a safe and fun environment for children to learn and play the game of baseball. Player parents give their children support and show good sportsmanship toward all league officials, volunteers, other team players, and umpires.